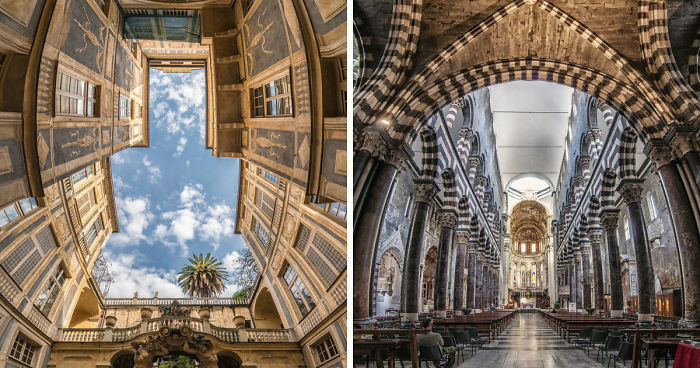 Using Panorama Technique I made a series of photos of beautiful architecture where I exalted the beauty and shape of these spaces. I used a vertical panorama that reminded me the direction of my view when I observed these places for the first time. To make these photos I took several horizontal pictures whit my Nikon camera. hello. may i ask where is the place? To say truth, i never thought to take panoramas in vertical before ! We all have the gadgets, still we didn't get that idea. Good Work @andrea and we will try this. 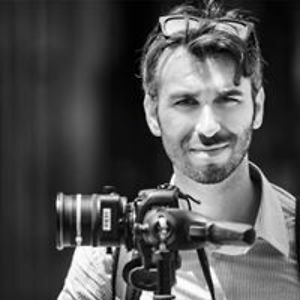 I'm an Italian professional photographer who works in Genoa. I work specially in the working environment of portraiture, architecture and landscape photography. Fascinating , even though I had a touch of vertigo. I wish you had labeled the photos. I felt the same! But really interesting picture. Please label the pictures, it would be nice to know where these beautiful pictures were taken of the beautiful architecture.